Our food has a traditional British influence with a modern twist and is all prepared on site and served from our open kitchen. With menus crafted monthly, plenty of vegetarian options and a healthy kids' menu there are dishes to suit all tastes. Bring the whole family & host a delicious Sunday roast. We have seasonal specials, a choice of classic British roasts, kid’s favourites & a la carte options to make everyone’s day. Thinking of throwing a party that you and your guests won’t soon forget? Our Thomas Grub room can accommodate up to 30 for informal drinks and nibbles, and our dining room up to 120 for a sit down dinner. Perfect for Christmas or Birthdays, you can now purchase a gift card to be used at The Bald Faced Stag. 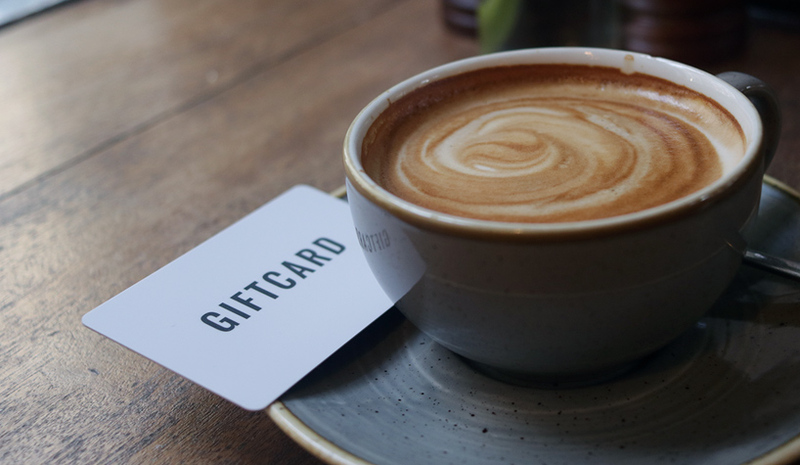 Buy a round for a later date or pay for your party tab by purchasing a gift card now. 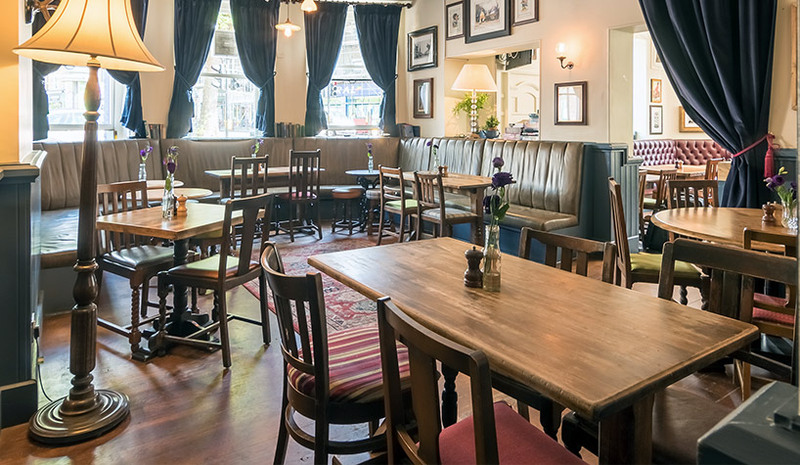 The Bald Faced Stag has been serving the people of East Finchley and the surrounding area since 1714 when the first pub on this site was built by two local blacksmiths. Now just minutes walk from the tube station the pub sits right at the heart of the local community, our iconic rooftop stag emblem overlooks the High Road. Our latest incarnation, re-opened in September 2014 following a major refurbishment, boasts a light airy dining room seating up to 100, a bar area which includes or “Thomas Grub” function space and a beautiful decked garden built around an historic sycamore tree. Our new Vinery, an indoor/outdoor, fully heated, awning area, enclosed in the winter to provide a great space for pre-dinner drinks and canapés, and open in the summer for al-fresco dining. Using the Secret DJ app you can add your favourite tracks to our digital jukebox live, in the pub. Come on down and get involved!